This still ships between 3-5 business days. Stove is shipped separately and delivers between 5-8 business days. 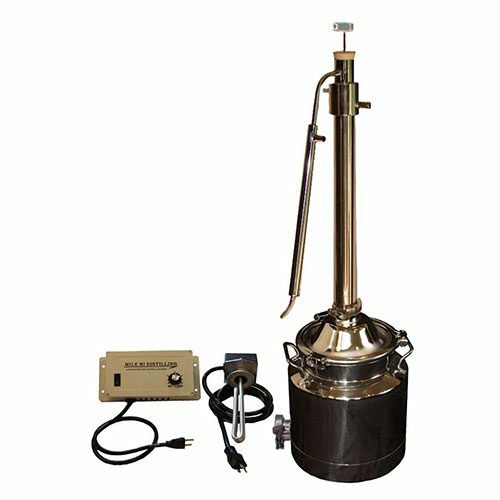 We import our 8 Gallon with 2 Inch Econ Pot or Reflux Tower Complete Kit from China with one simple thing in mind that everyone can appreciate: Cost-Effectiveness. 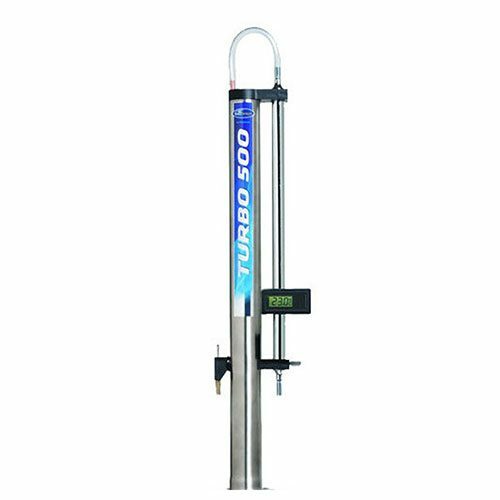 Very similar in design to Mile Hi Distilling’s Dual Purpose Tower, the Econ will give you the same output of the Dual Purpose, and save you some money. This still is unique, as it offers a 3″ Dial Thermometer that latches onto the side, rather than the usual 2.5″ that affixes to the top. Designed to work as both a pot and reflux still, with a removable bottom extension for faster output with whiskeys. Truly perfect for hobbyists looking to get into the craft and experiment. 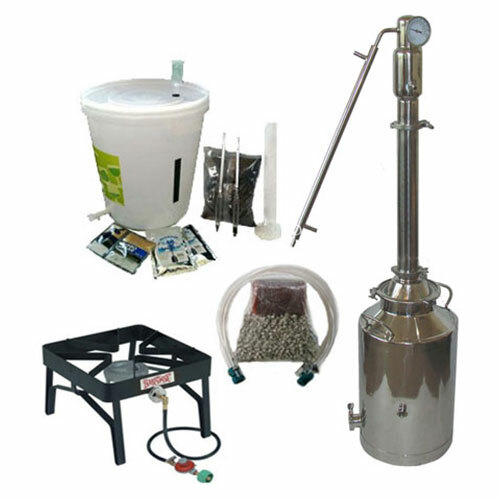 The additional benefit of the complete kit means you’ll receive all important products needed for distillation purposes. The propane stove will be ordered by us, and should arrive just in time for you to start cooking! Given the unique design of the Econ, there’s no need for anything on top or any upgrade. All Ecos will come stock with 2 2″ clamps, 3 2″ gaskets, a 3″ dial thermometer, and a special 1.5″ clamp, gasket and NPT to help mount your thermometer. 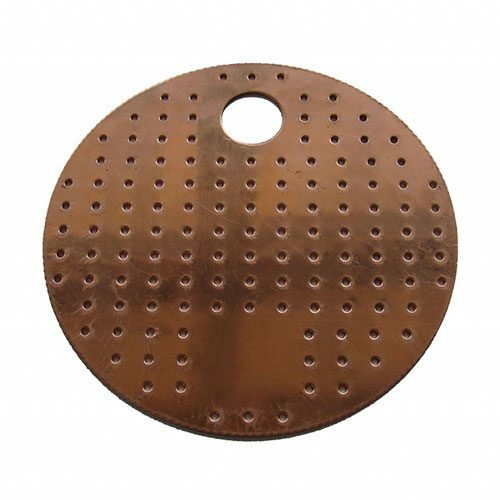 The added 8 Gallon milk can will come with an additional clamp and gasket to hold a 2″ cap in place, and a 1/2″ threaded plug to keep outside contamination out of your milk can. A heating element can screw into this space with ease as well. So you can start right away, we send a free bag of yeast with every still!